South Africa paceman Lungi Ngidi is back to full fitness after spending some time on the sidelines recovering from a knee injury. 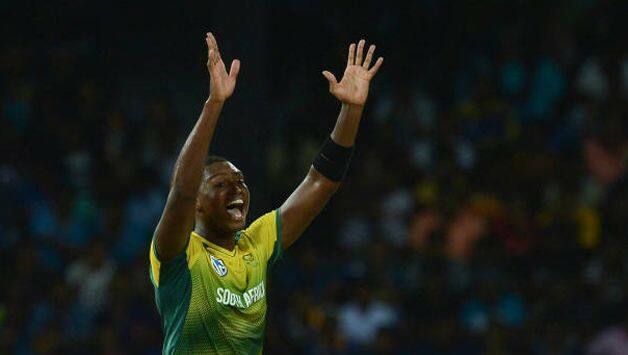 Ngidi recently returned to playing cricket after missing the home series against Pakistan, turning out for the Titans against the Knights in South Africa’s ongoing domestic one-day competition. The 22-year-old picked up the injury during Proteas’ limited-overs tour of Australia last year and was expected to be out of action for at least three months. 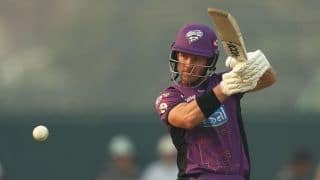 However, he regained fitness in quick time than expected and now is aiming to get back to the rigours of international cricket with his eyes trained on ICC World Cup 2019. But for the youngster, who has played 13 ODIs and taken 26 wickets at 23.03, should injury keep him out of the World Cup, that won’t mean the end of the world for him as he strives for a long career. “Hearing them speak about me as being part of their plans is a big confidence booster. I feel like I want to put in great performances, so that I leave them with no doubt (about a recall to the national side),” Ngidi said.